Important note: The deals featured here have now been sold out. Please click here to check out AppSumo’s latest deals. AppSumo is back with more awesome deals for entrepreneurs. For those of you who are unfamiliar with the concept, AppSumo offers weekly deals on the best tools for creating, growing, and scaling your online business. The best part about the deals on AppSumo is that you get lifetime access to the products, meaning you just need to pay once for a software that follows a monthly subscription model. Here are some of the top deals AppSumo will be offering in July. 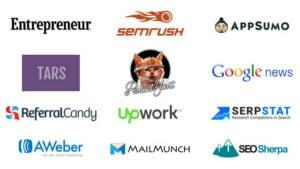 Note: Most of these deals will be sold out within one week of their launch on AppSumo. So be sure to grab them while you can. LeanStack is a collection of tools, content, and coaching resources that help entrepreneurs and innovators build businesses that matter. Normally, access to LeanStack’s Business Plan costs $144/year. 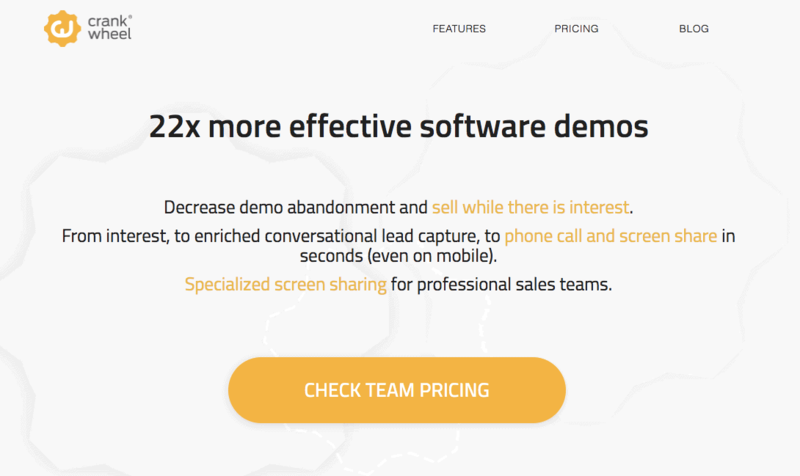 CrankWheel is a tool that will help generate more leads and increase conversion rates by providing customers with instant demos. Typically, CrankWheel would cost you around $195/mo. 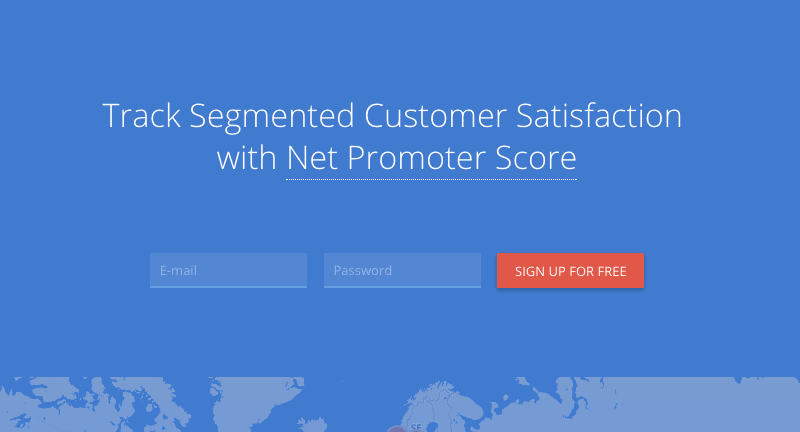 Stop losing customers after they click “request a demo”. Research has shown that you are 22x more likely to close a sale when contacting a customer in less than a minute. Customer Guru gives your business information that can predict future growth and value through effective and informative surveys. Who is this deal for? Customer Guru is meant for product marketers or marketers more broadly, and anyone with an entrepreneurial startup or small business. Customer Guru’s Tree Plan is regularly priced at $50 a month. But with AppSumo, you can get lifetime access to Customer Guru for only $39! Customers need to have a voice, and traditional customer survey software has just not gotten the job done. Abysmal response rates tell the story. 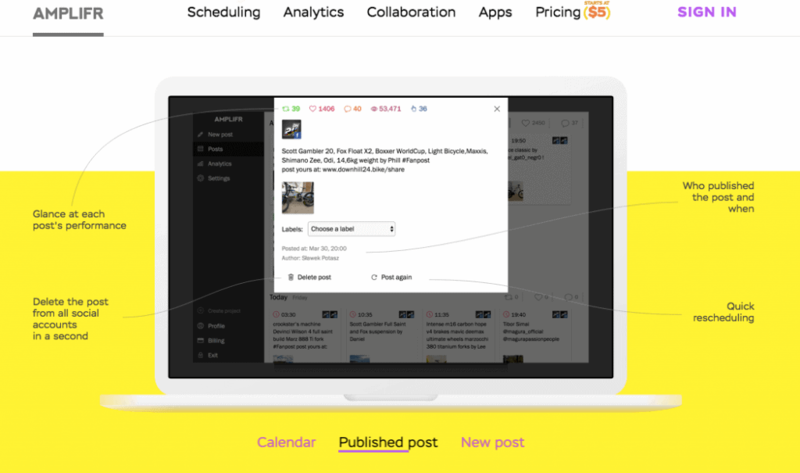 Amplifr is a powerful social media scheduling and analytics service for companies, digital agencies and media projects. The retail value of the deal is $2,880, but thanks to AppSumo, you can grab lifetime access to this deal for only $49! While Amplifr helps with lots of different aspects when it comes to posting on social media, it has one goal in mind – making you money. 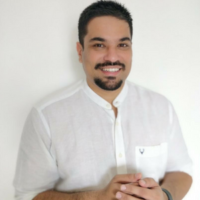 Whatagraph provides centralized and automated analytics reports that can easily be shared with clients and/or team members. Normally, Whatagraph charges users $70/month for access to their Business Plan. But you can get the same benefits with this AppSumo plan for a one-time fee of $49. By using Whatagraph, you will save yourself and everyone involved a whole bunch of time. 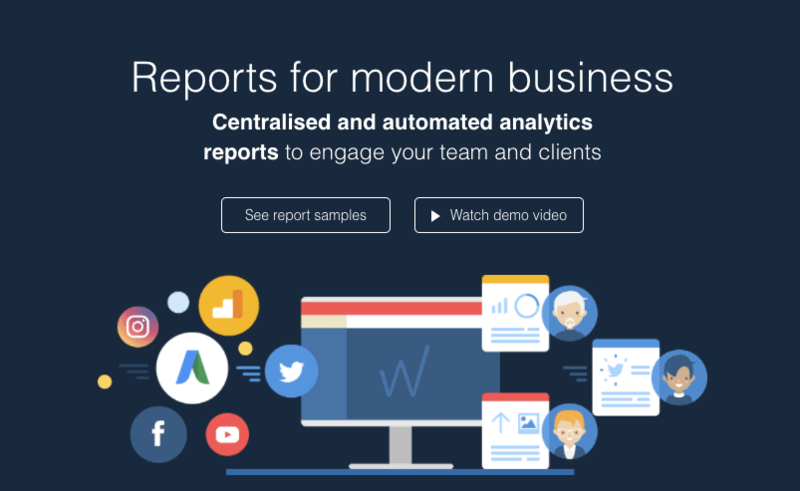 This is an easy-to-use tool that will help streamline your digital reporting process. 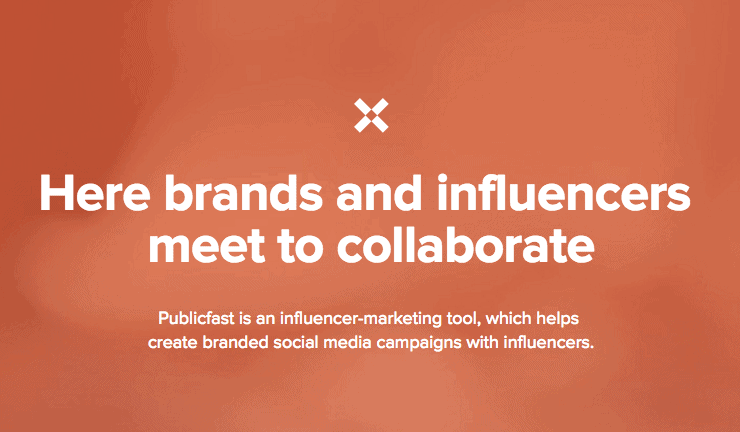 Publicfast is an influencer-marketing tool that helps create branded social media campaigns that drive engagement and grow sales. Normally, access to Publicfast would cost you $1,499 per year. With Appsumo, however, you get lifetime access to Publicfast for just $49. With Publicfast, you can find influencers from all over the world to run successful social media campaigns. Stencil is designed to help you create beautiful looking images faster than ever before. Even if you’ve never used an image editing program, you can pick Stencil up and use it in seconds. If you don’t have time to learn how to use Photoshop, Stencil is here to save the day. 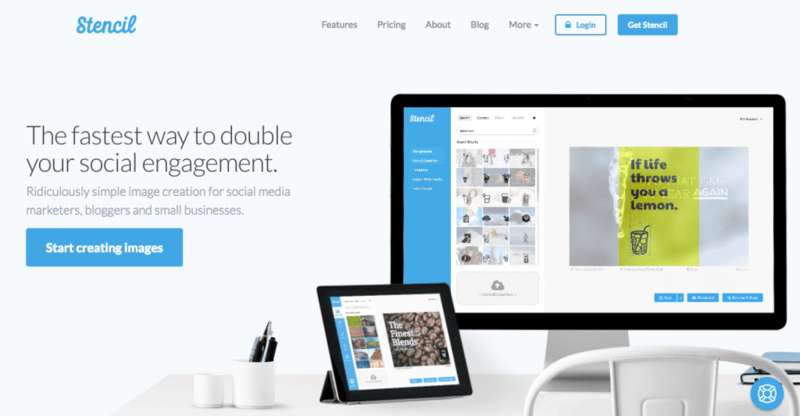 Stencil is perfect for creating social media posts, ad graphics, content marketing visuals, email images & more! Click here to check out all the deals at AppSumo! 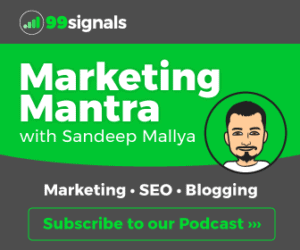 Editorial Staff at 99signals is a team of bloggers and marketing experts led by Sandeep Mallya.